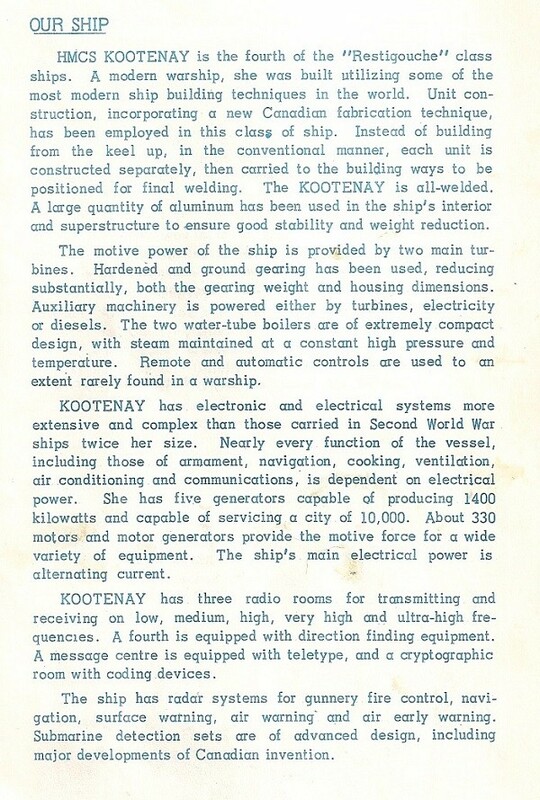 First of her class to be launched, Kootenay was built at Burrard Dry Dock, Vancouver, and commissioned there on 07 Mar 1959.  After working up, she was transferred to the east coast. 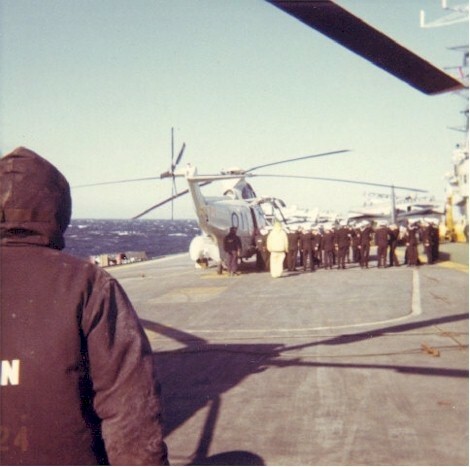 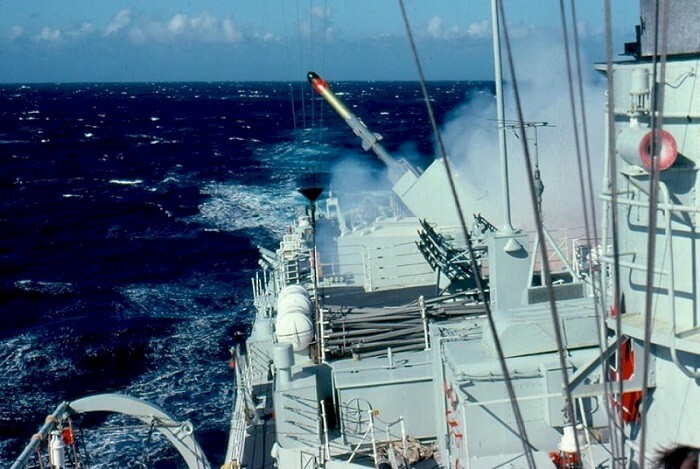 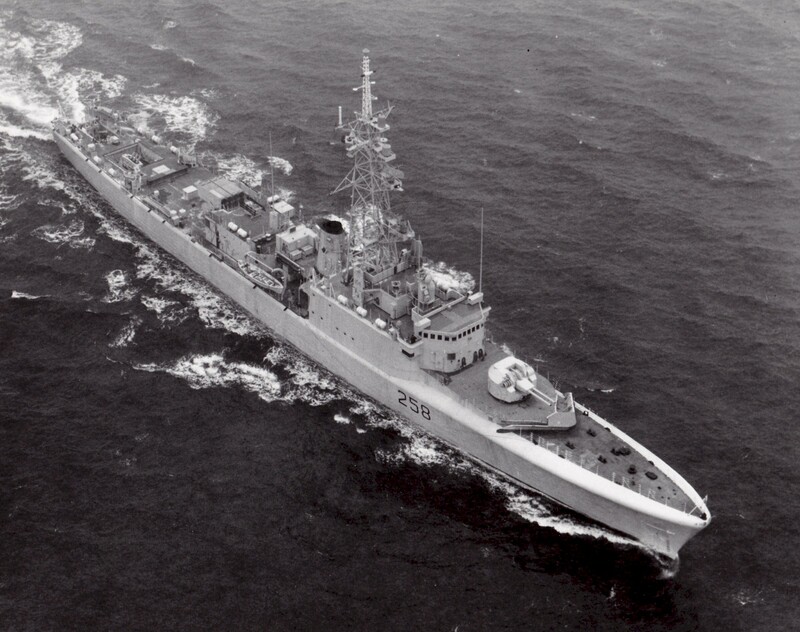 In Apr 1963, 12 RCN ships, Algonquin, Micmac, Cayuga, St. Croix, Terra Nova, Kootenay, Swansea, La Hulloise, Buckingham, Cape Scott, CNAV Bluethroat and CNAV St. Charles, took part in NATO Exercise New Broom Eleven, an exercise designed to test convoy protection tactics (click here to see the newspaper article). 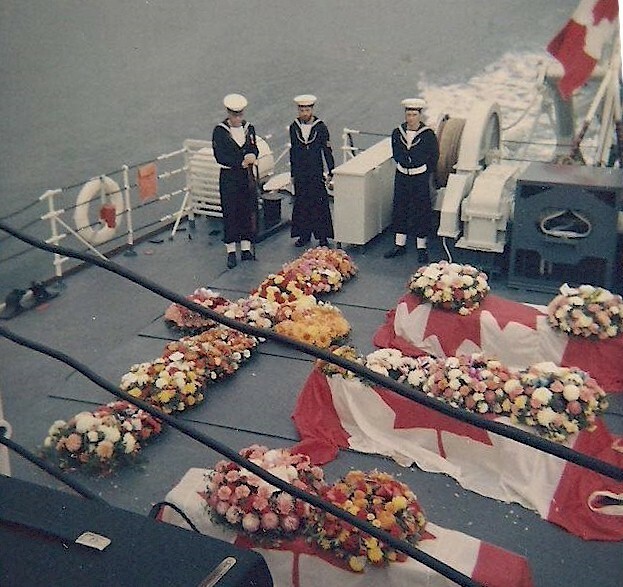 On 23 Oct 1969, while in European waters, she suffered a gearbox explosion that killed 9 crewmen and injured 53 others. 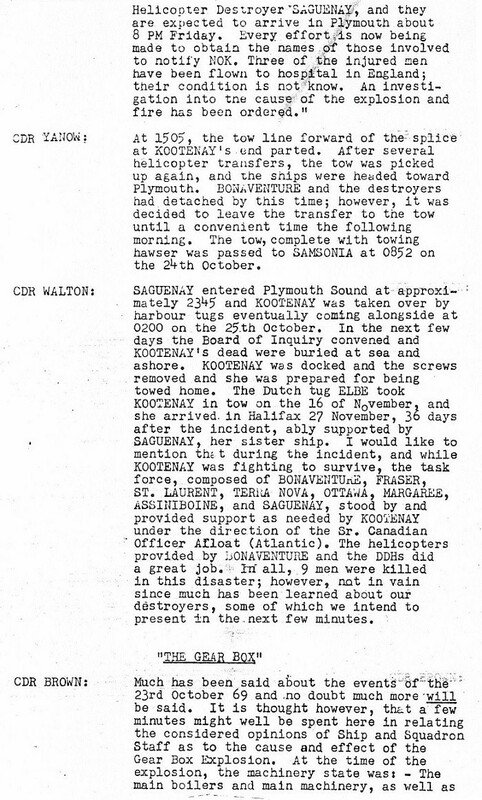 She was towed to Plymouth - part of the way by Saguenay and then to Halifax by a salvage tug. 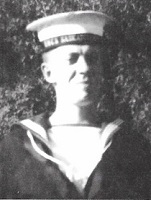 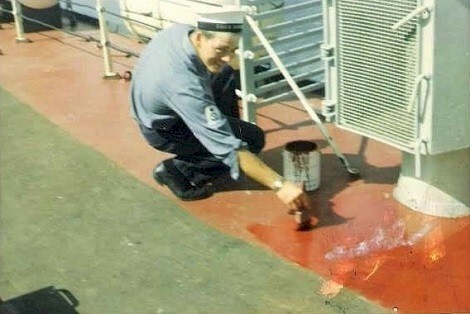 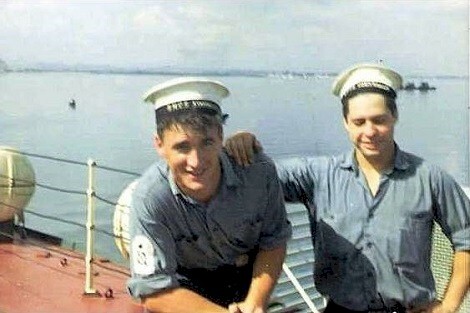 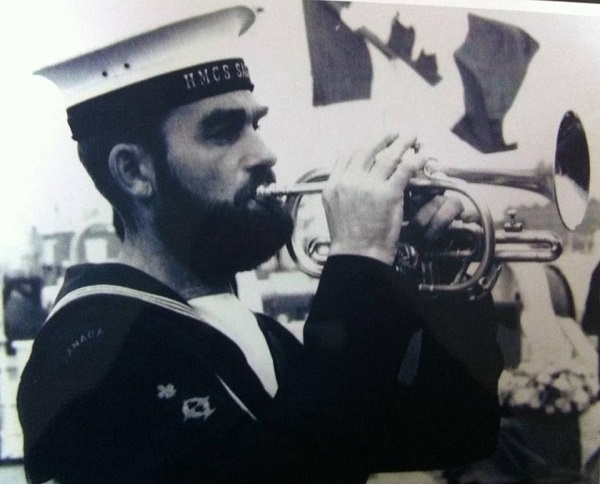 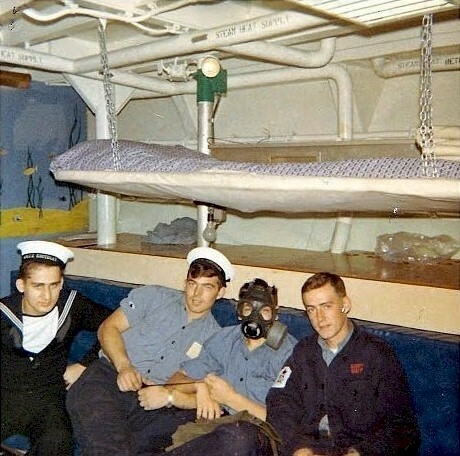 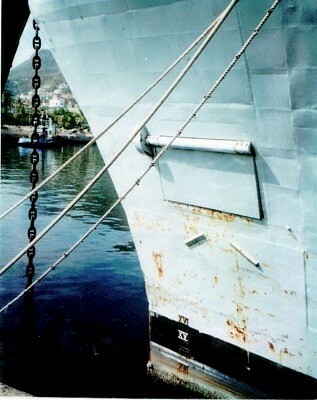 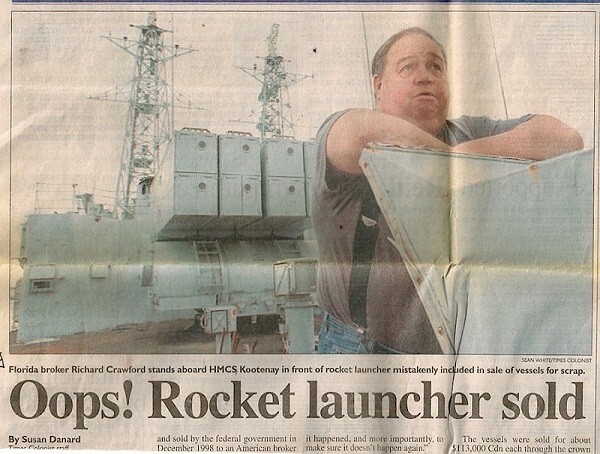 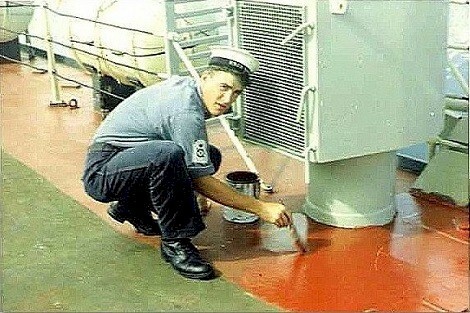 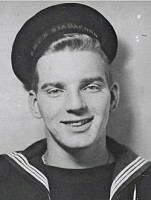 It was the RCN's worst-ever peacetime accident. 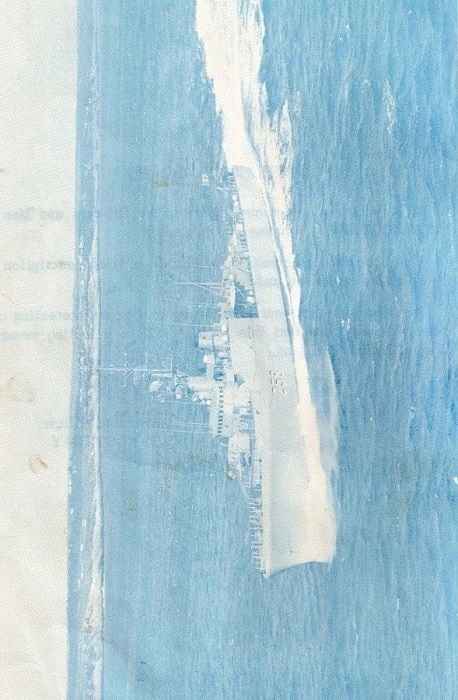 While she was under repairs, it was decided to convert her to an IRE. 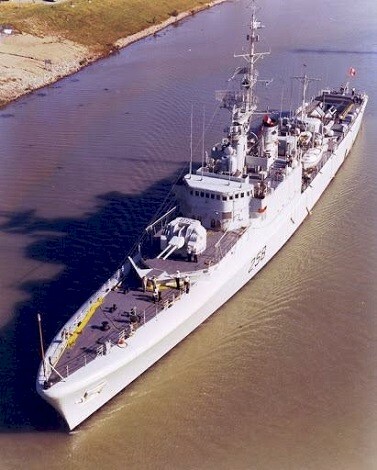 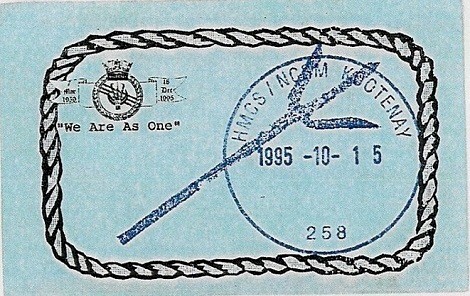 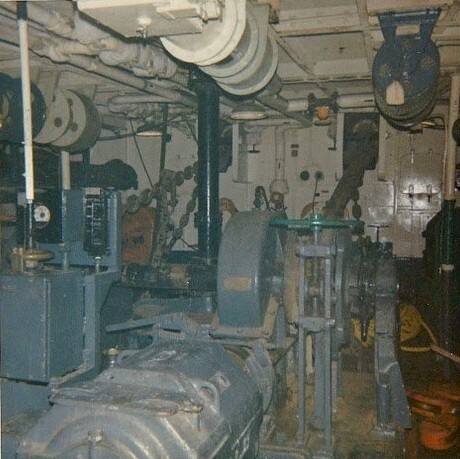 She was re-commissioned on 07 Jan 1972. 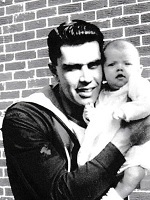 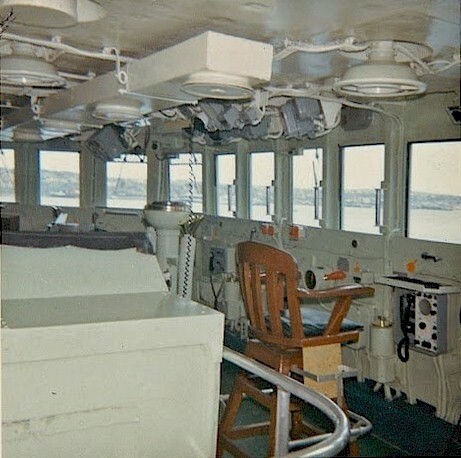 Transferred to the west coast, she departed Halifax on 23 Jan 1973 and arrived in Esquimalt on 12 Feb 1973. 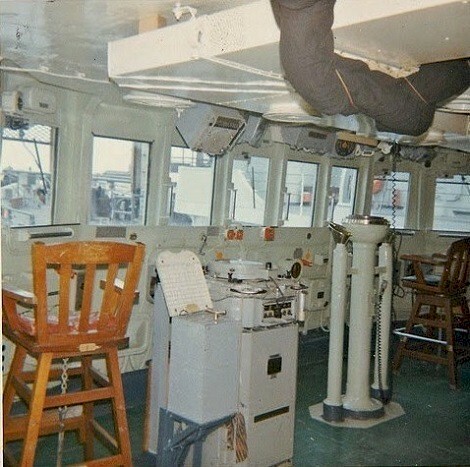 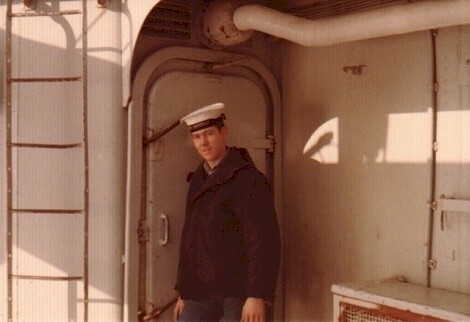 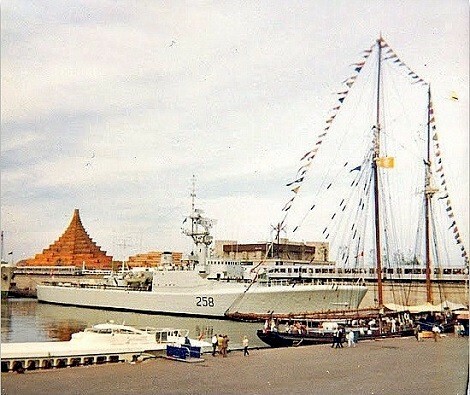 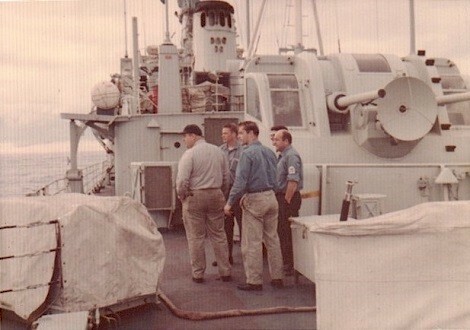 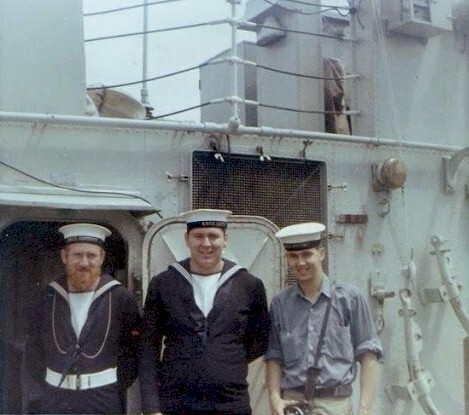 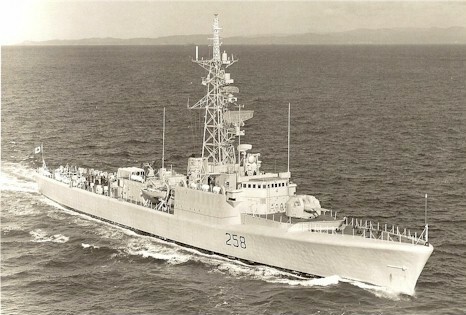 HMCS Kootenay had left Esquimalt on 14 May 1973 on Westploy 2/73. 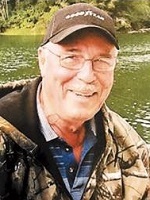 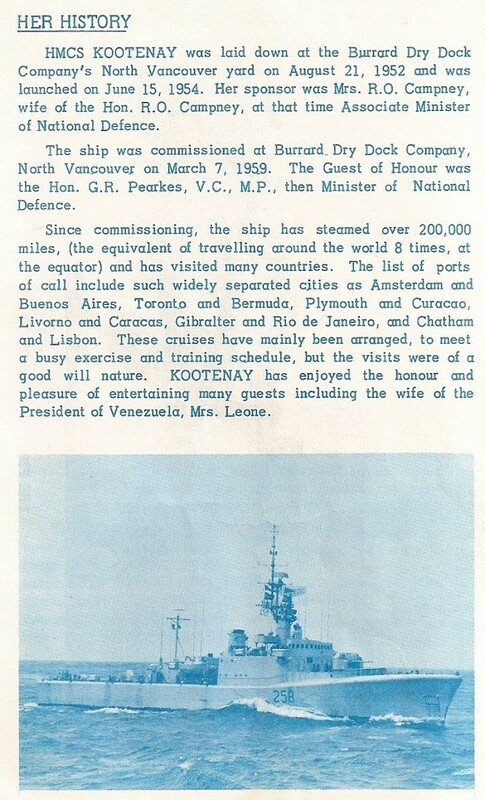 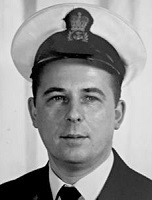 Kootenay’s routine was similar to that of Terra Nova, exercising with American and Australian naval vessels, and assisting broken-down fishermen. 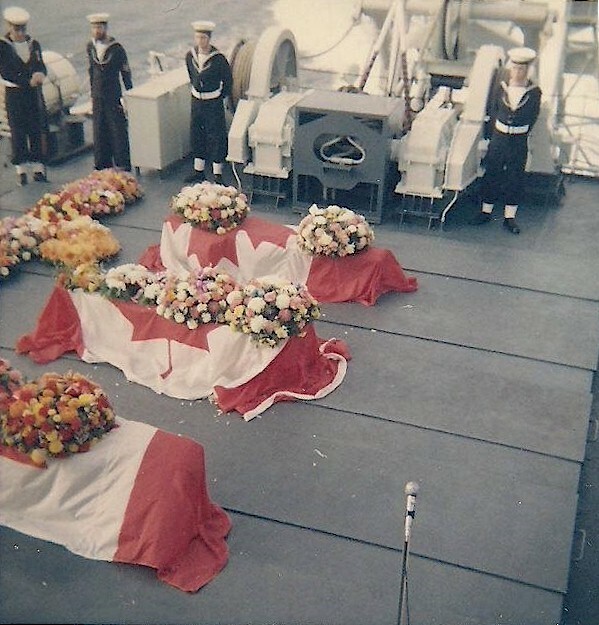 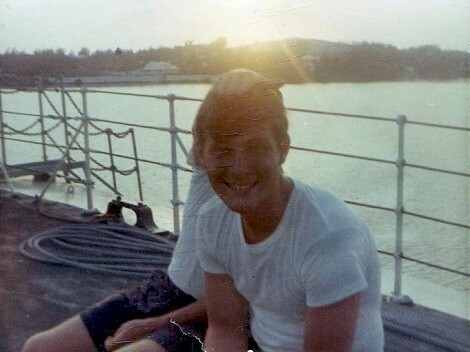 When the Canadian continent left Saigon on 31 July 1973, she was just fifty miles off the coast, the closest either ship was allowed to approach Vietnam. 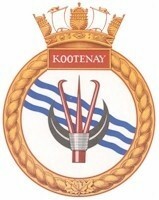 Kootenay then proceeded home to Esquimalt. 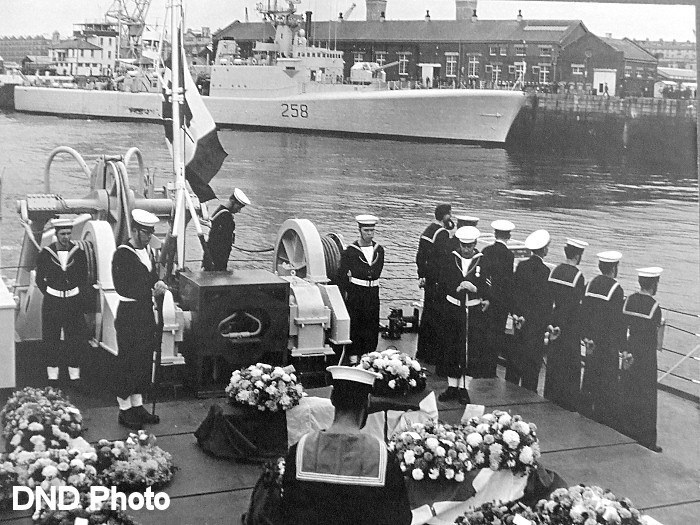 On 08 May 1986, HMCS Provider, HMCS Restigouche, HMCS Terra Nova and HMCS Kootenay, departed Esquimalt for Exercise RIMPAC 86 and returned on 21 Jun 1986. 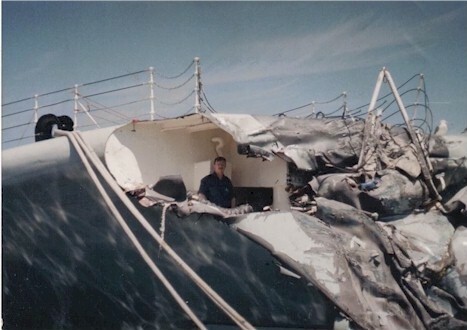 On 01 Jun 1989, Kootenay collided in fog off Cape Flattery with the M.V. 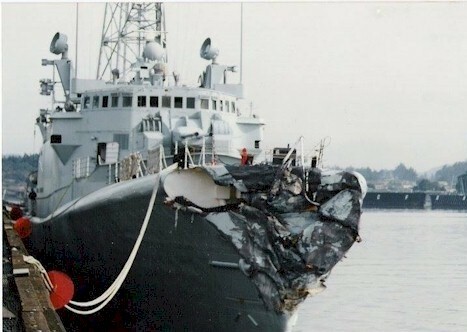 Nord Pol, sustaining a sizeable gash in her bow, which was replaced with a matching section from Chaudiere. 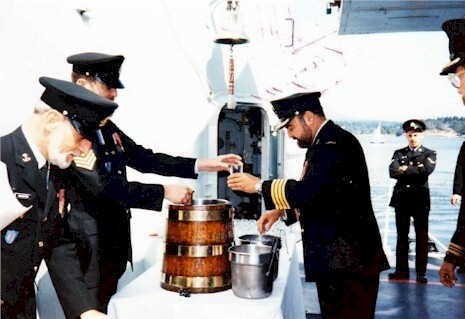 From 03 to 07 Jun 1990, Kootenay visited Vladivostok as part of a Canadian Task Group, the first to do so since World War II. 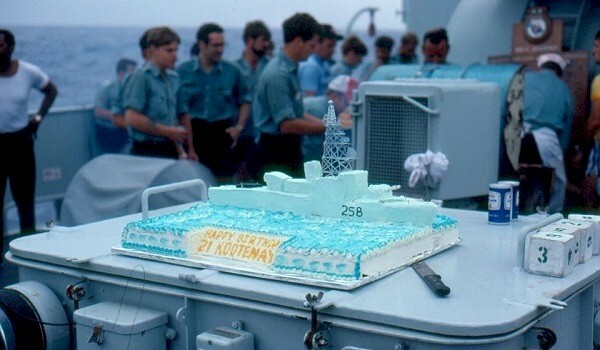 On 16 May 1994, HMCS Kootenay 258 departed Esquimalt, BC for Exercise RIMPAC. 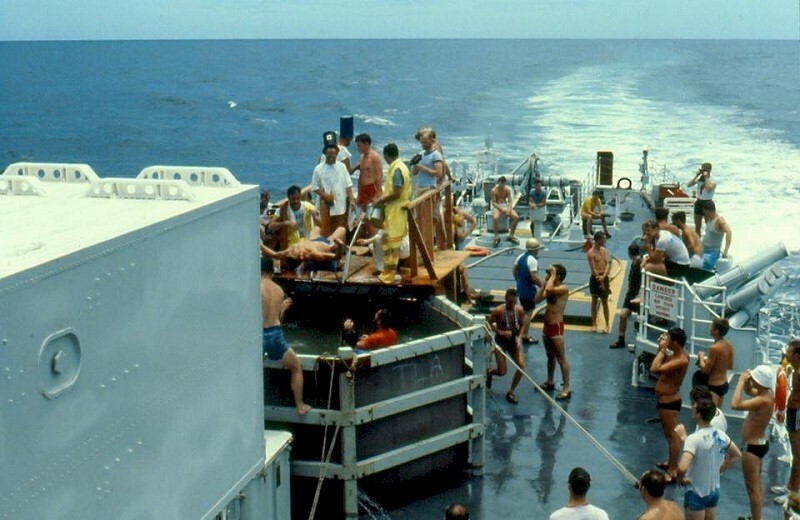 She departed Hawaiian waters and the exercise on 21 Jun 1994, for Operation Forward Action, Haiti, arriving in the Op Area on 13 Jul 1994. 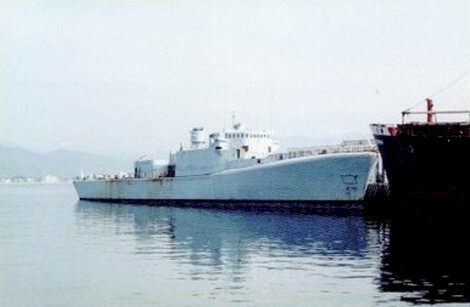 She returned to Esquimalt on 10 Oct 1994. 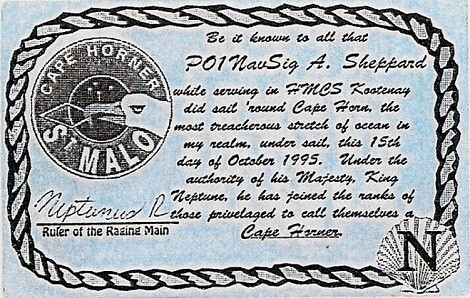 In 1995, Kootenay participated in EX UNITAS off the coast of Chile. 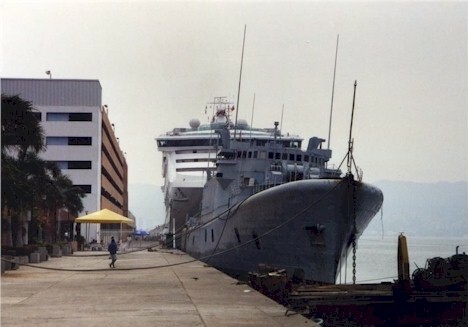 Returning home, she made a final port visit at Puerto Vallarta, Mexico; departing there on 16 Nov 1995. 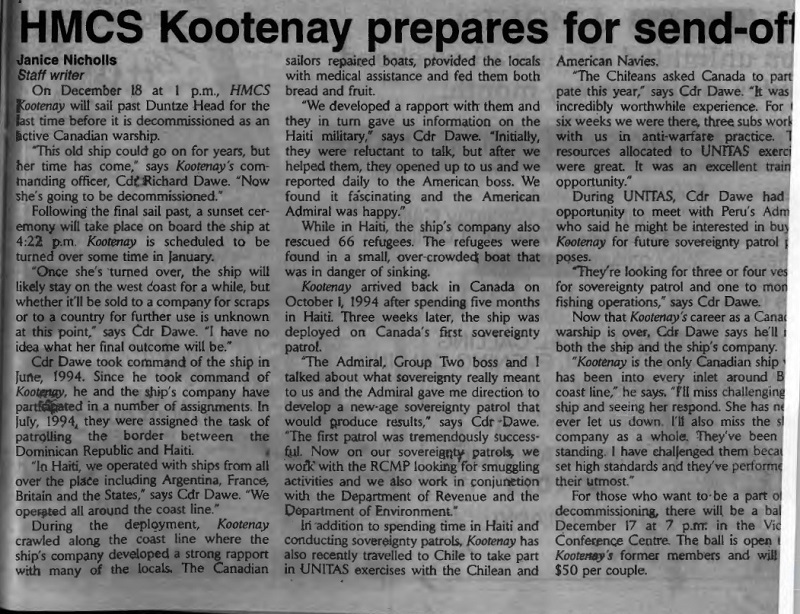 Kootenay's boilers were shut down for the final time on 05 Dec 1995 after she returned from de-ammunitioning at Rocky Point. 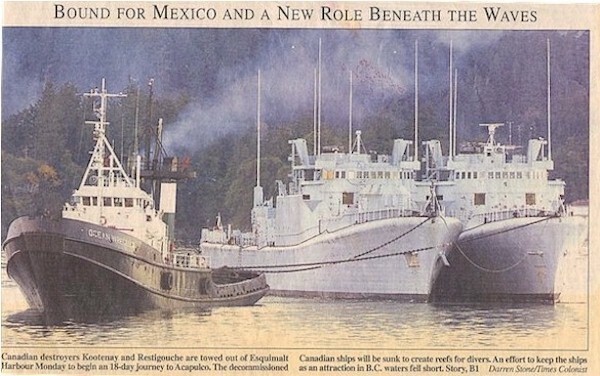 On 18 Dec 1995, she was paid off and, on 06 Nov 2000, towed out of Esquimalt with Restigouche to be sunk as an artificial reef off Puerto Vallarta, Mexico. 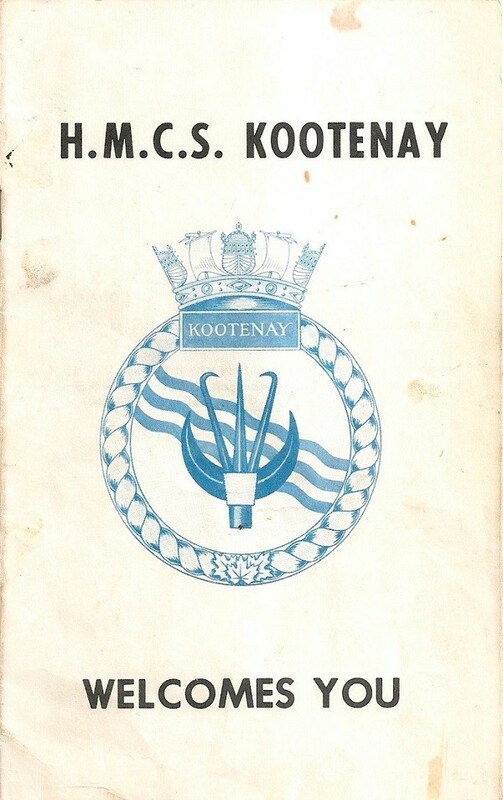 The Restigouche was sunk off Acapulco, but Kootenay was not. 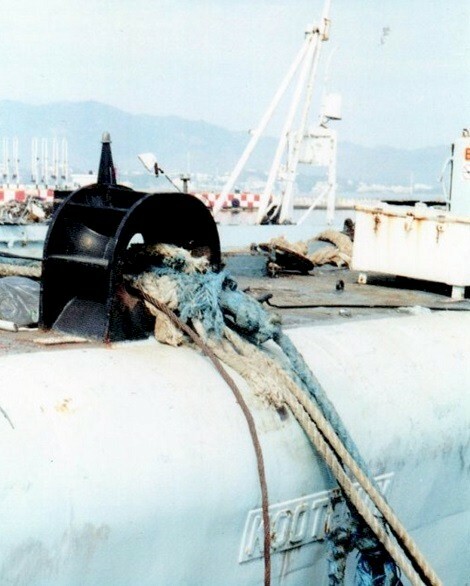 She was later towed to Manzanillo, Mexico where she was last photographed in 2003. 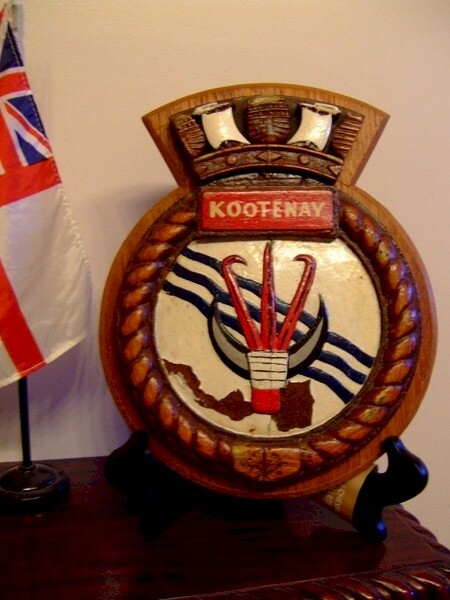 The Kootenay ended up under arrest as the purchasers didn't pay some kind of import fee and it ended up in a proverbial Mexican mess between the Mexican federal government and the harbour authorities and the owners. 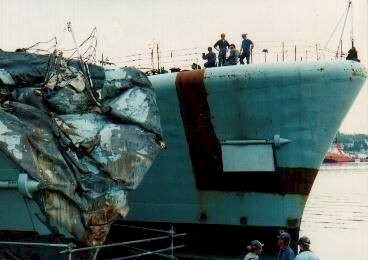 Last seen she was being scrapped at the dock and they later ran the remaining part of the hull up on the beach and took her right down to the keel. 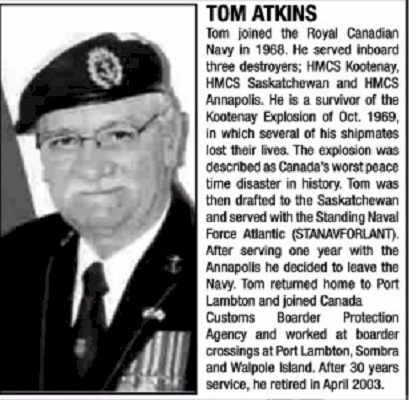 Sad ending for a great ship. 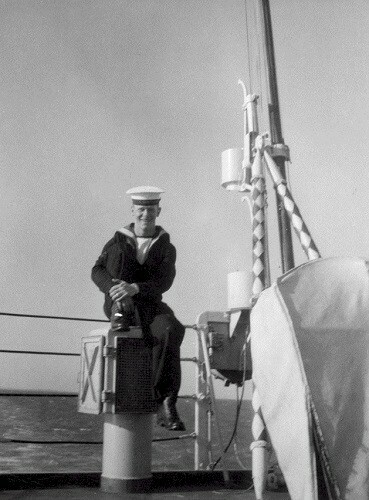 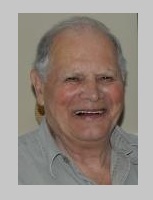 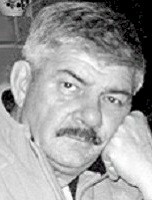 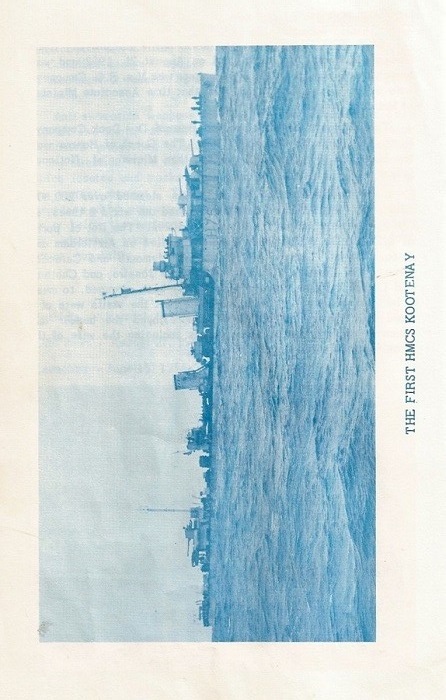 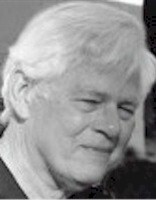 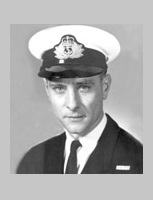 Note 1: Ken Mcpherson's "The Ships of Canada's Naval Forces 1910 - 1981" has Cdr McMorris' end date as command of HMCS Kootenay as 15 Nov 1968. 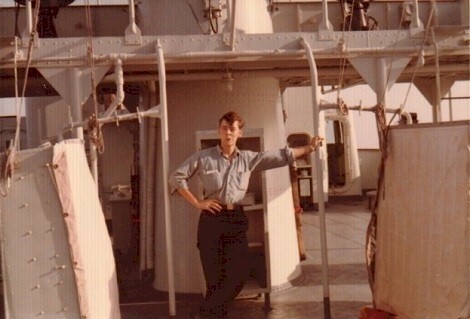 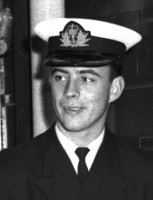 However, according to Cdr Rutherford (Lt at the time) LCdr Temblay, XO, was appointed CO in Oct 1968 and took the ship into refit. 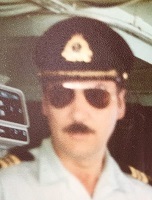 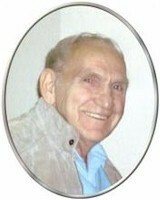 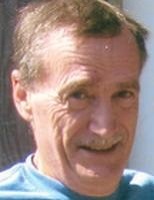 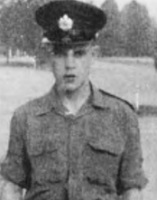 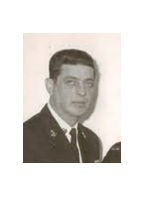 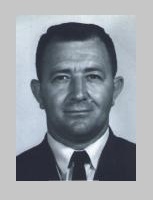 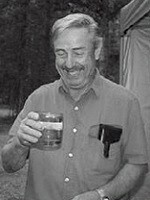 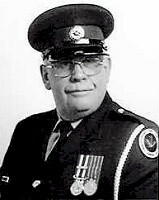 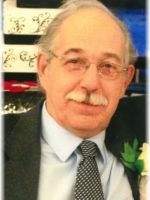 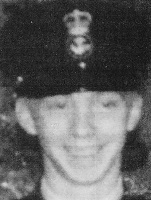 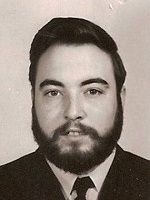 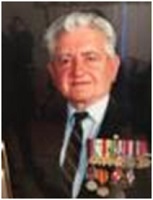 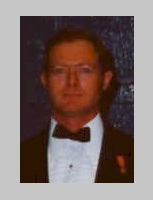 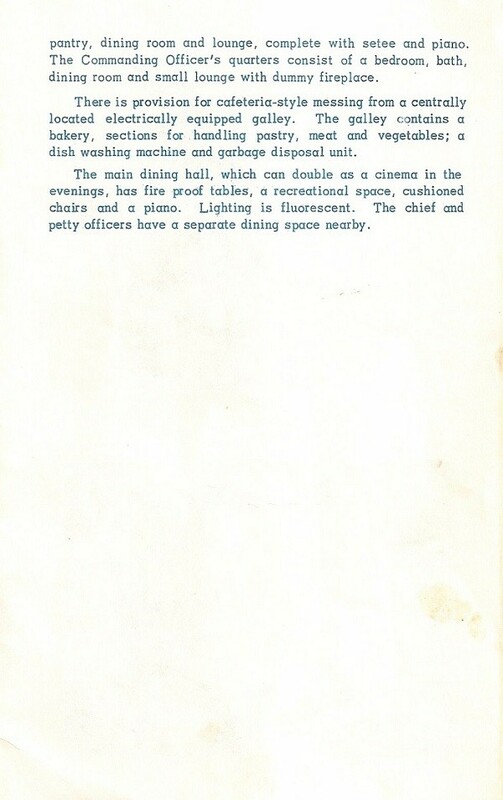 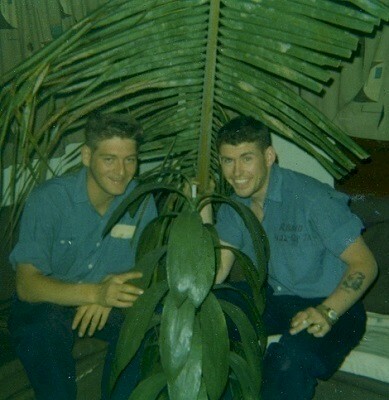 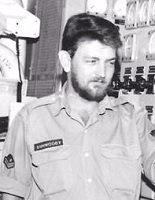 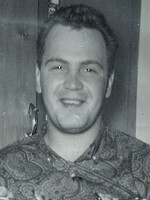 Lt Rutherford was appointed XO from Oct till Dec 1968. 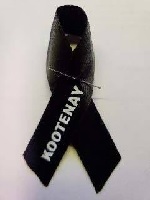 The KOOTENAY ribbon: The ribbon is dark blue representing the dark blue of the Royal Canadian Navy; the letters are capitalized representing a “shout out” to those that use social media to convey the message; the letters are white representing the sacrifice of those lives lost on October 23rd, 1969; the rest of the ribbon is blank representing the lives unlived; the pin is straight representing those that unselfishly went to the aid of their comrades in arms; and the ribbon itself is curved and folded representing the timeliness of Remembrance. 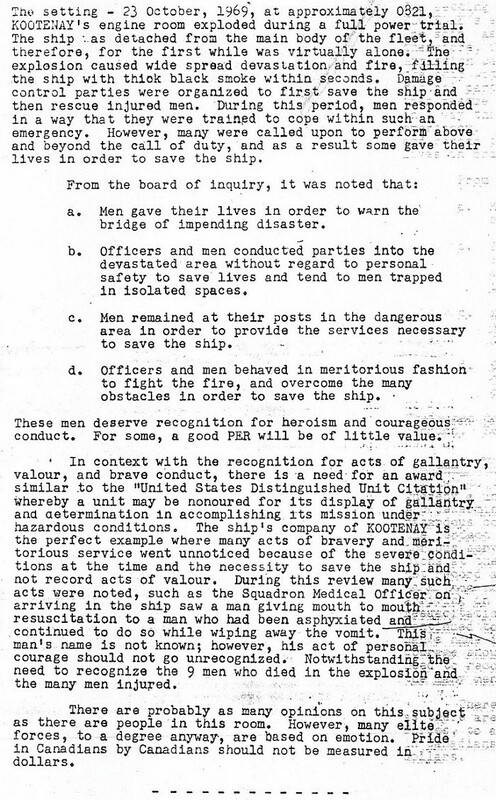 It is to be worn on the collar nearest the heart; commencing sunrise the first Thursday in October and removed at sunset on October 23rd. 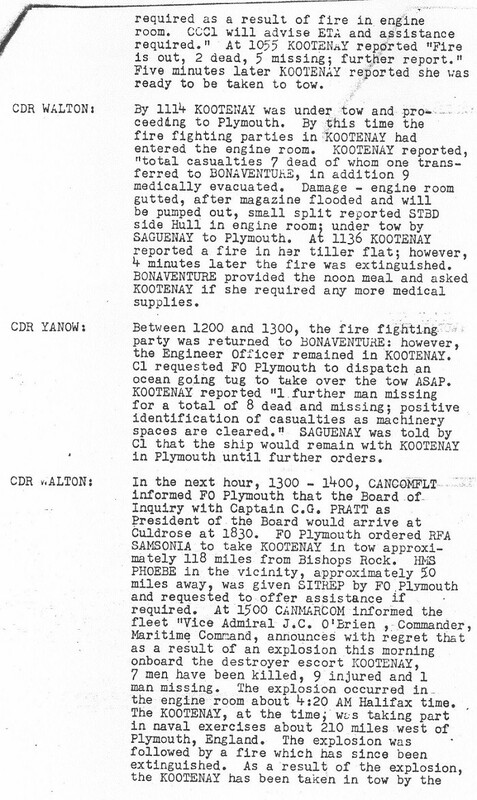 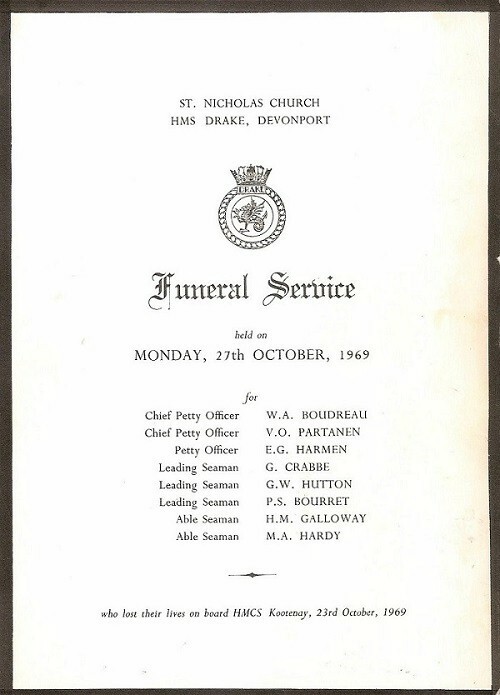 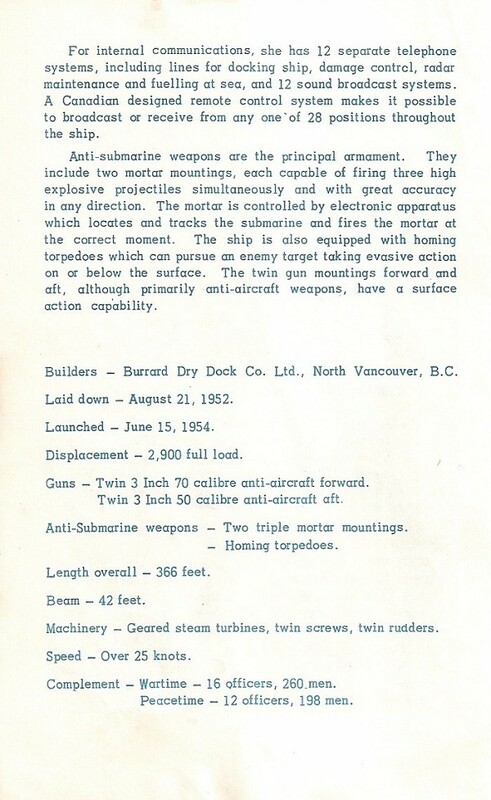 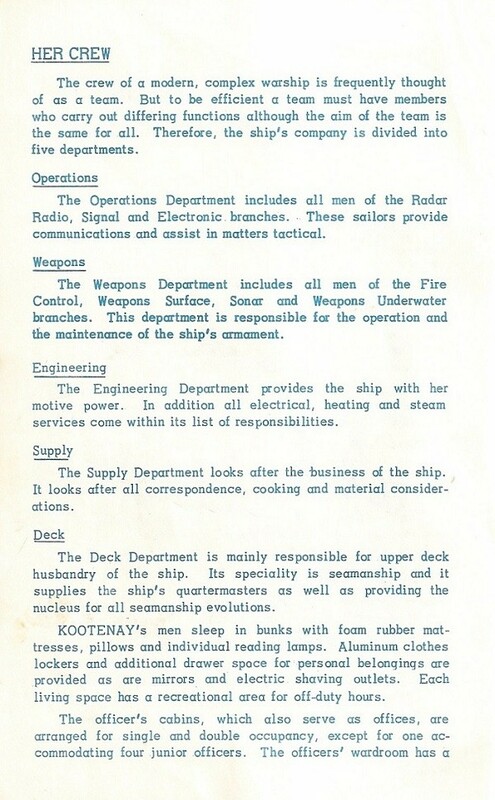 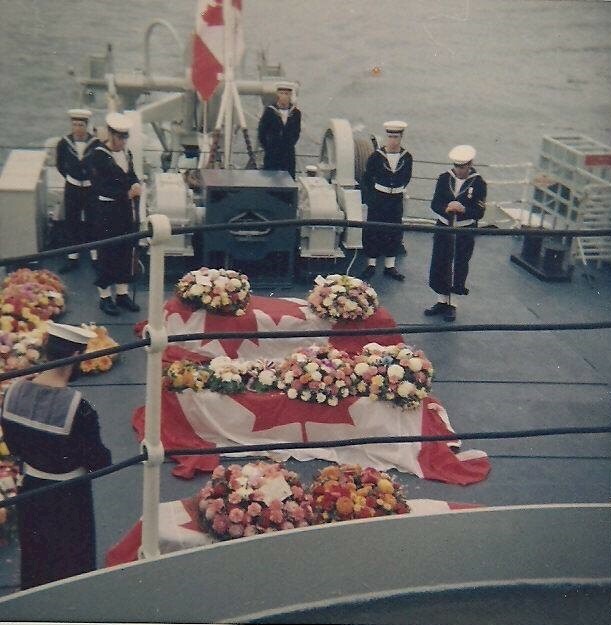 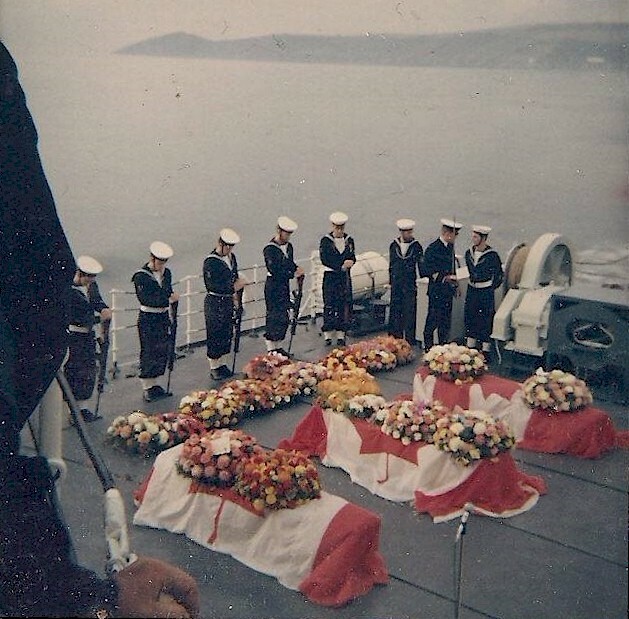 Those listed here were on board HMCS Kootenay on the day of the explosion - 23 Oct 1969. 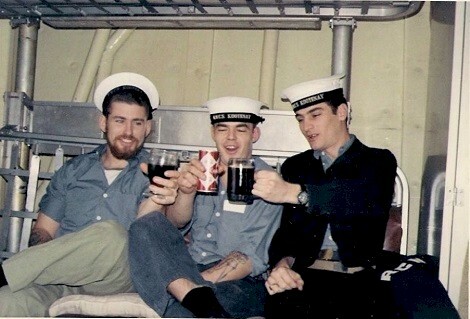 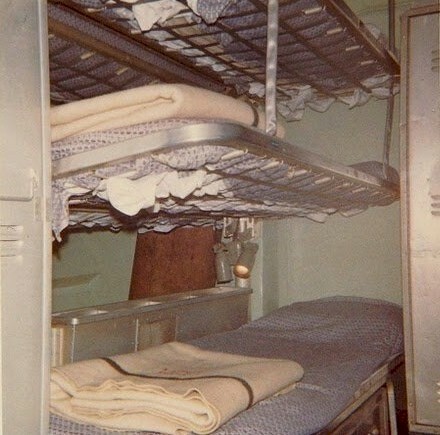 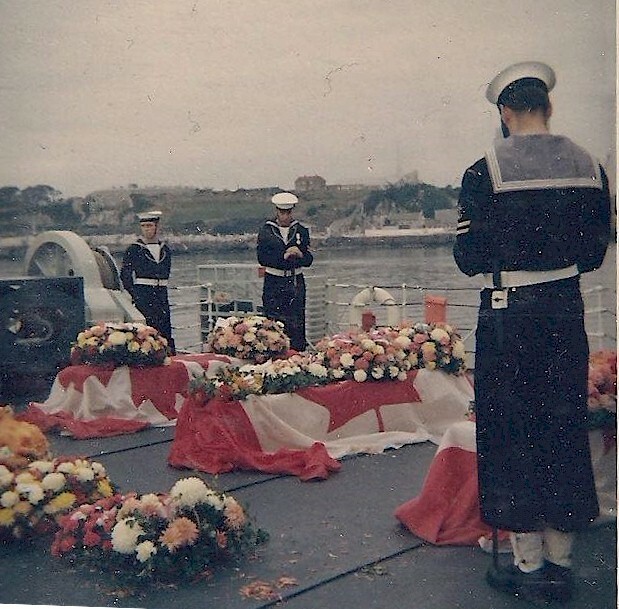 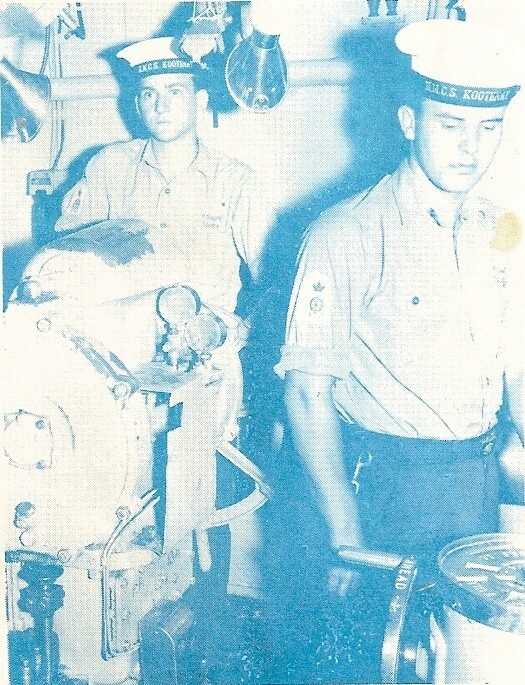 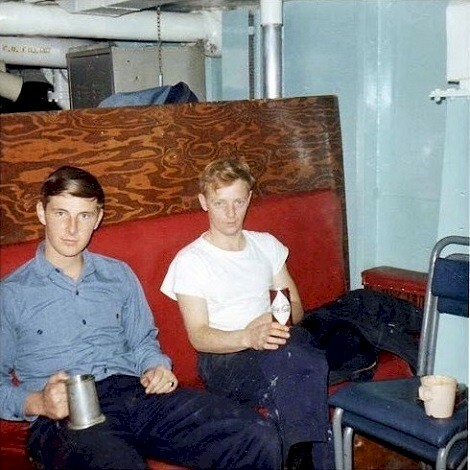 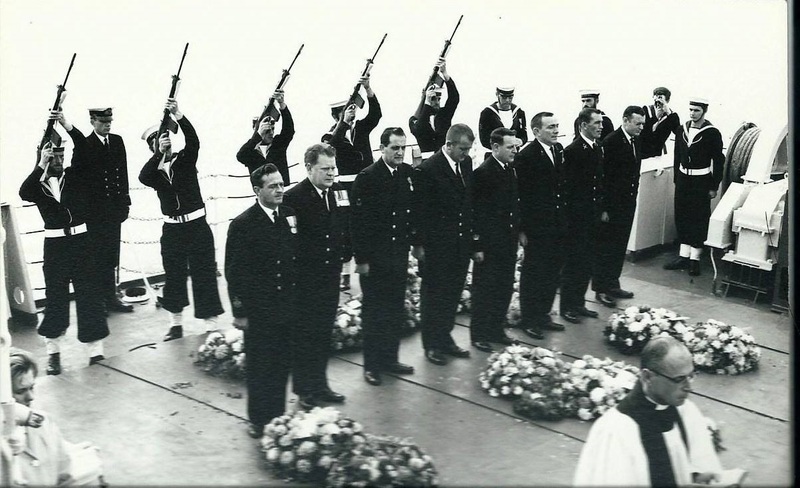 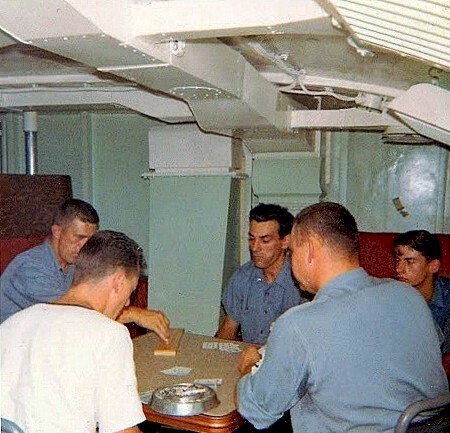 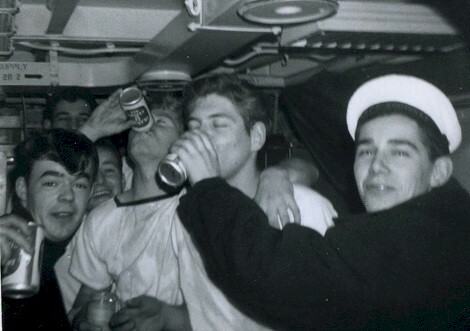 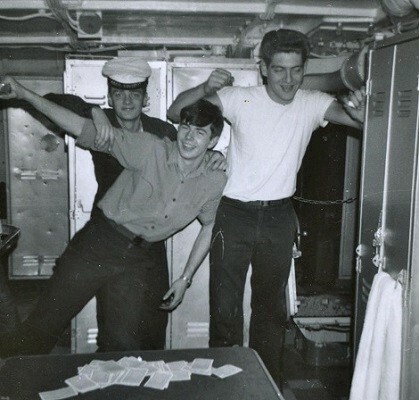 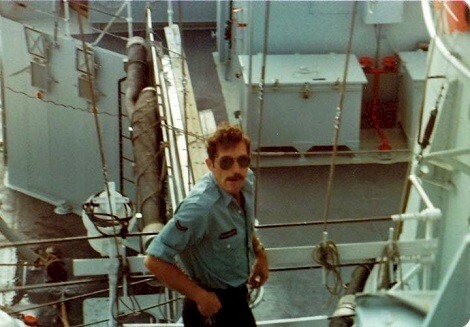 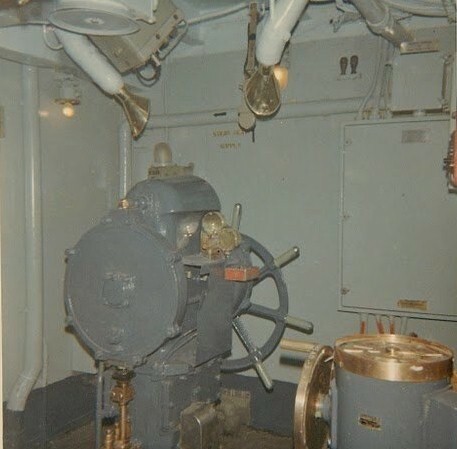 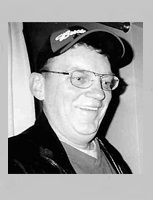 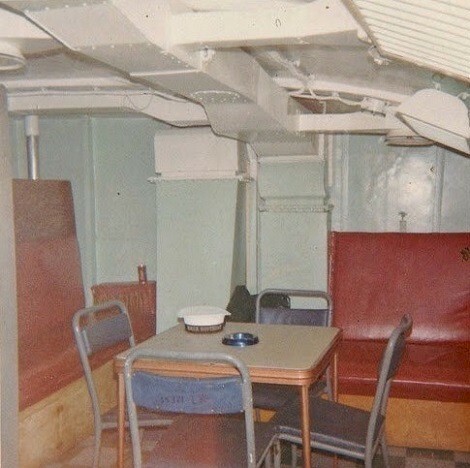 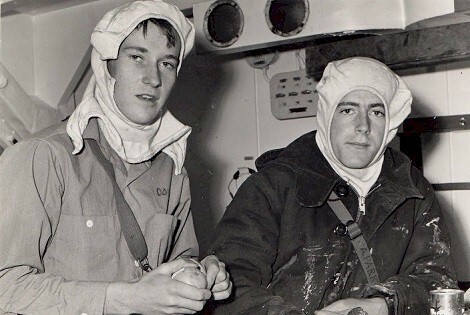 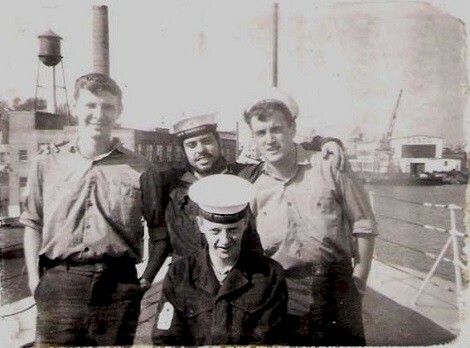 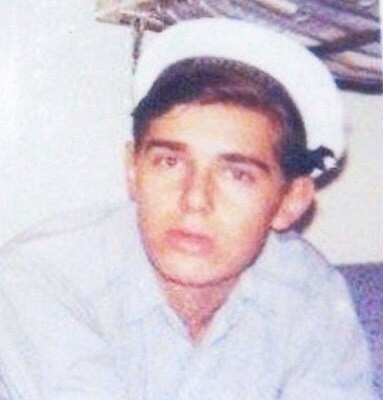 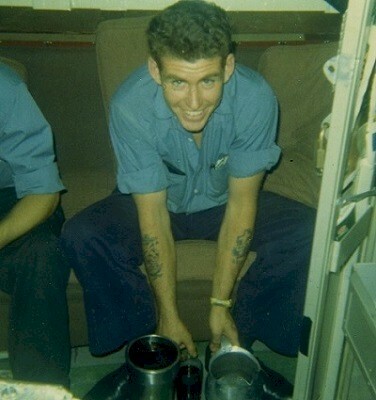 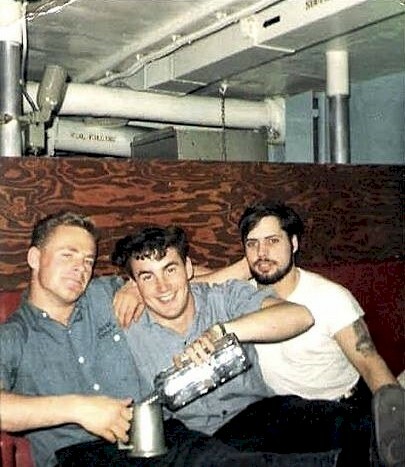 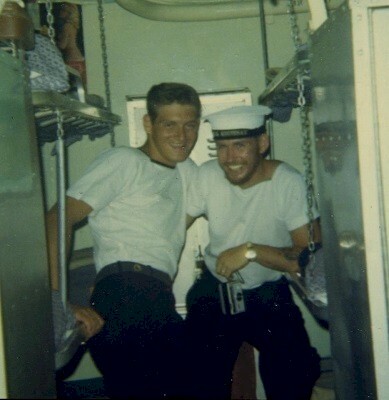 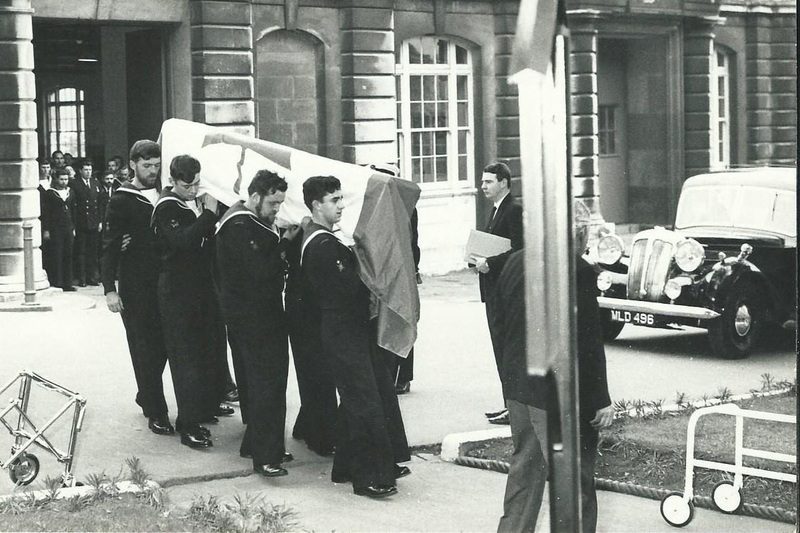 While they were not members of her crew, they witnessed the events of that day and are considered by those who were there as honourary crew members. 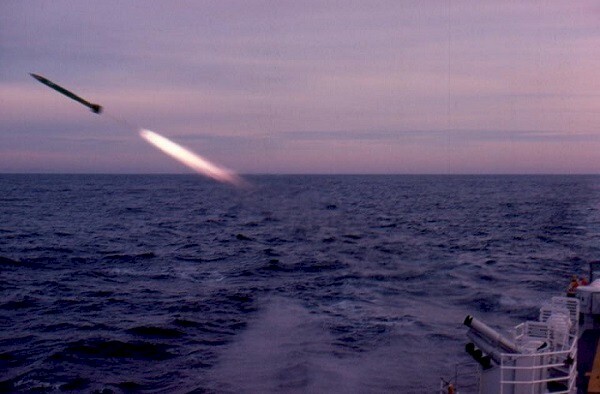 At 6:05 AM Kootenay and Saguenay were ordered to separate from the task force and carry out a routine full-power trial. 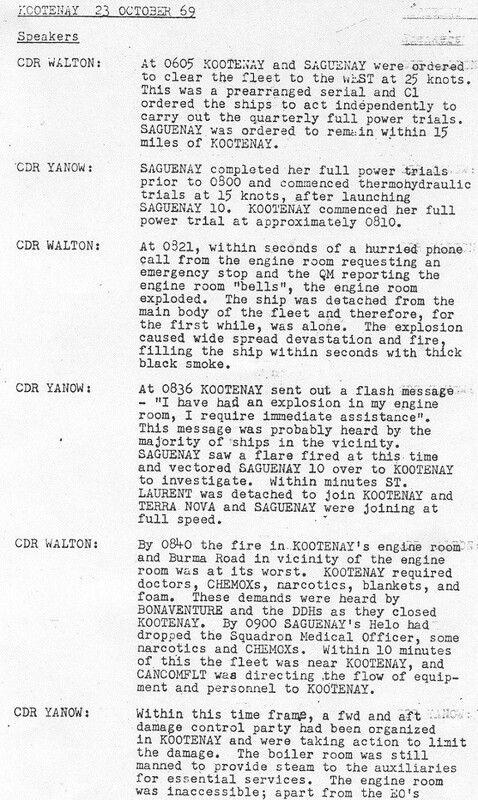 Saguenay completed her trial at 8:00 AM and Kootenay started her trial at 8:10 AM. 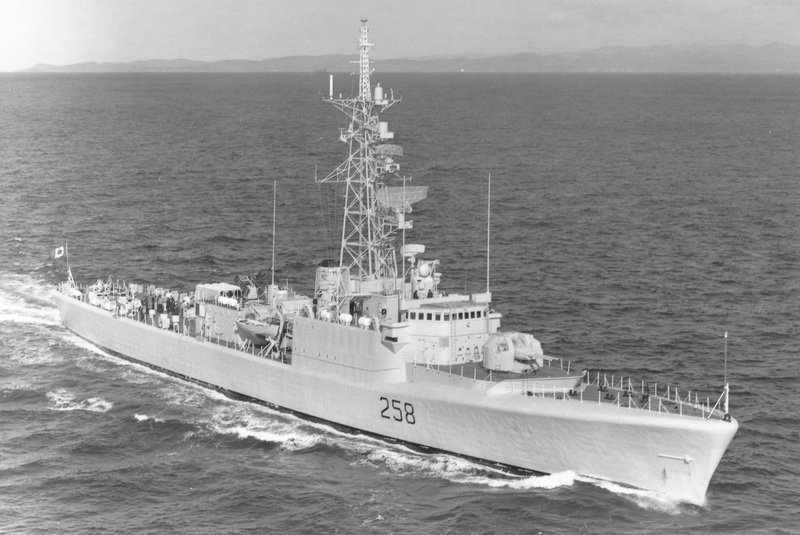 At 8:21 AM Kootenay suffered the worst peacetime accident in the history of the RCN when her starboard gearbox reached an estimated temperature of 650 °C (1,202 °F) and exploded. 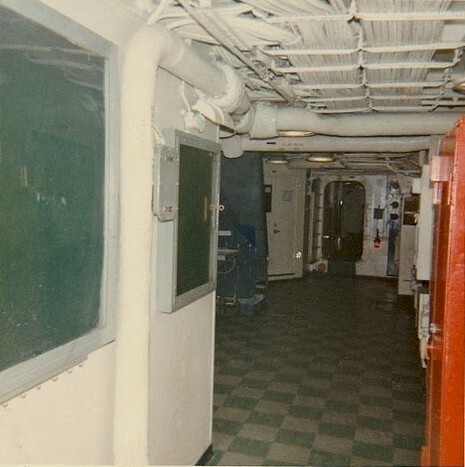 The explosion and the ensuing fire killed 9 crew members and injured at least 53 others. 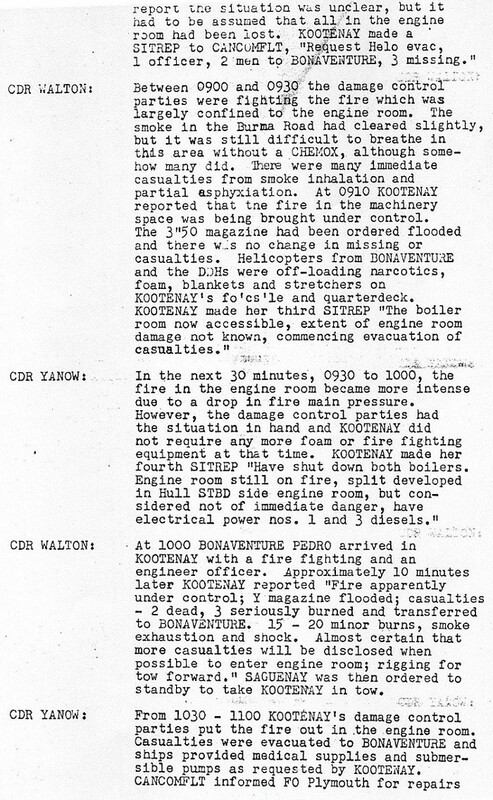 The fire was brought under control by 10:10 AM and was extinguished between 10:30 and 11:00 AM. 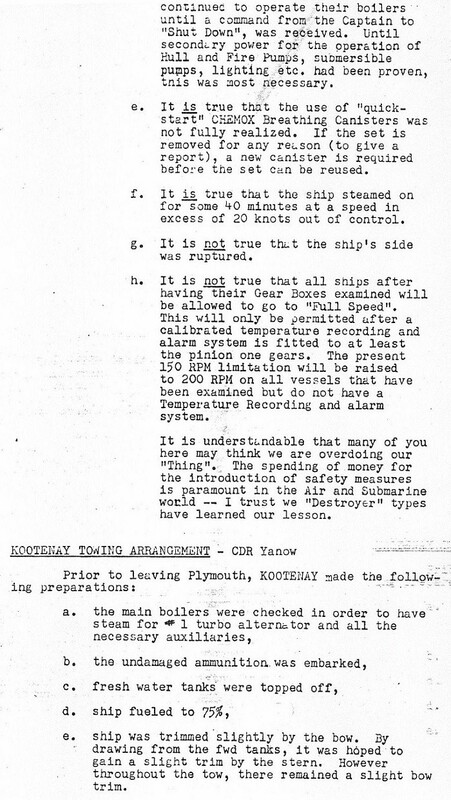 Kootenay was badly damaged but was kept afloat by the actions of her crew. 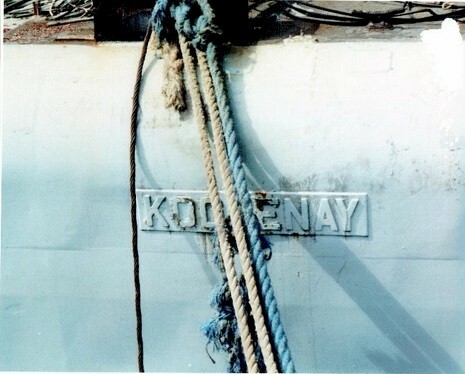 Series of photos showing the replacement of Kootenay's bow from Chaudiere after her collision with bulk carrier Nordpol. 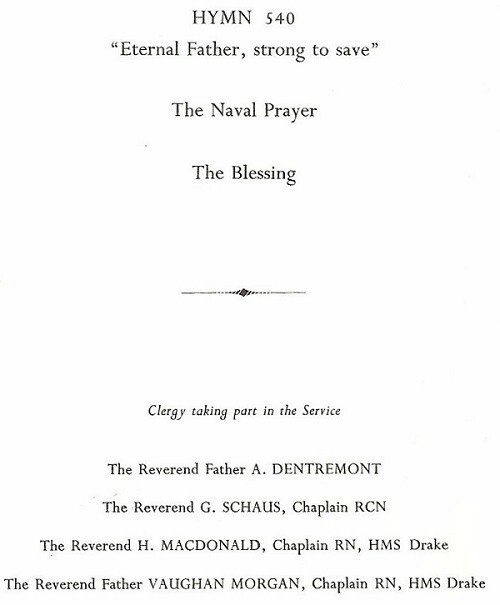 Below is a partial list of the names of of those christened on board HMCS Kootenay and whose names are engraved on the bell. 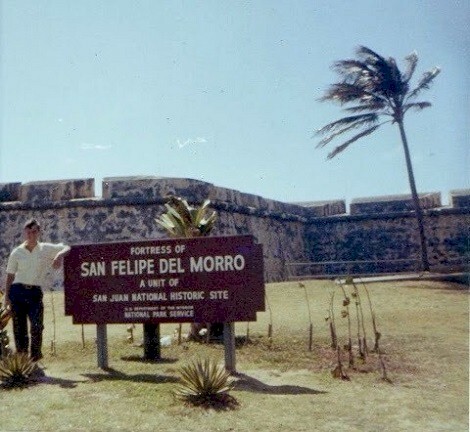 Names are listed in the same sequences as they are seen on the bell. 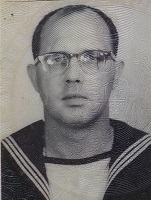 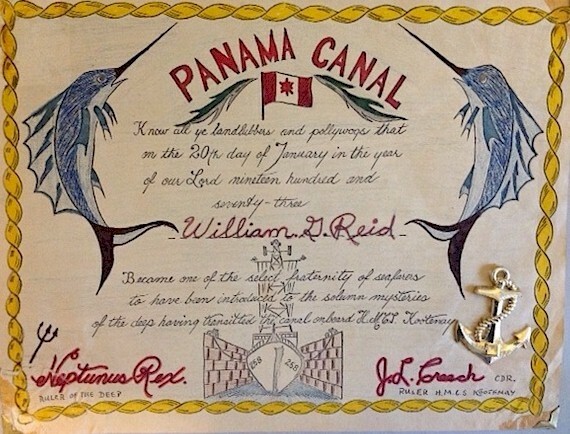 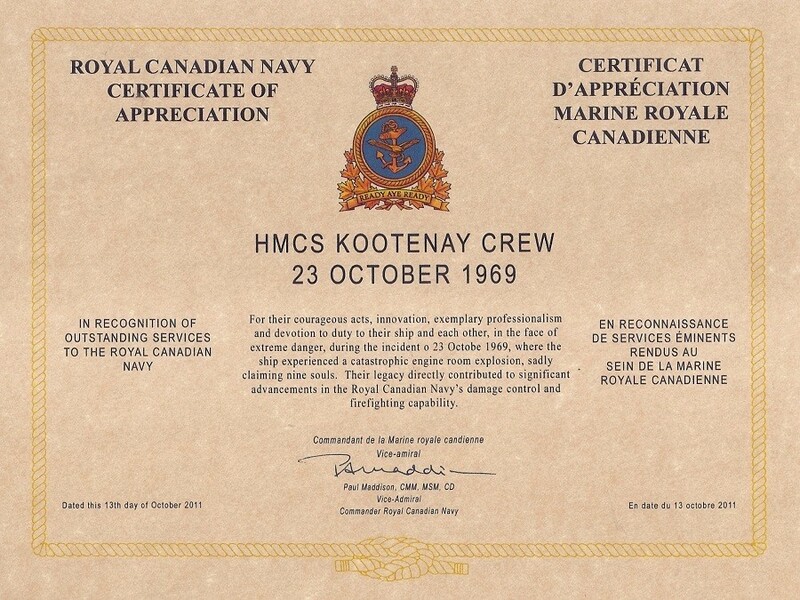 Certificate issued to Kootenay crew members who were on her when she transited the Panama Canal on 20 Jan 1973 while transferring coasts from Halifax to Esquimalt. 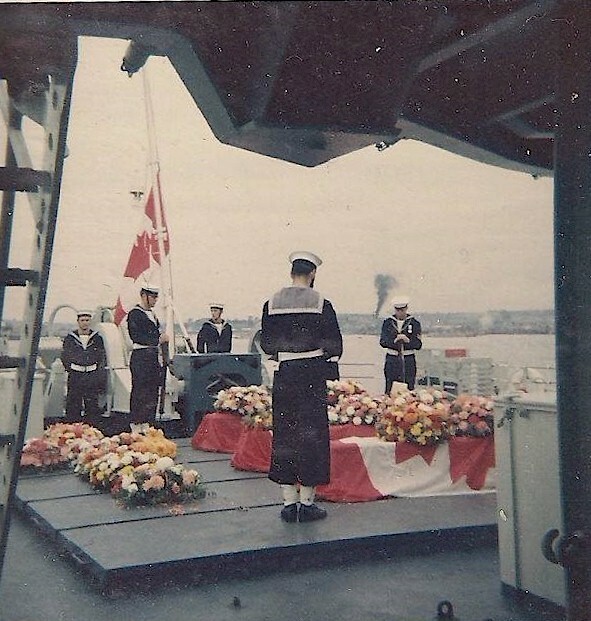 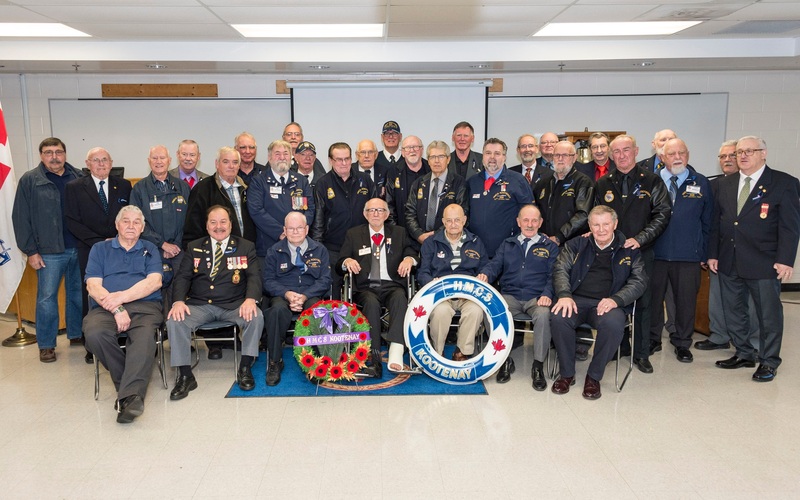 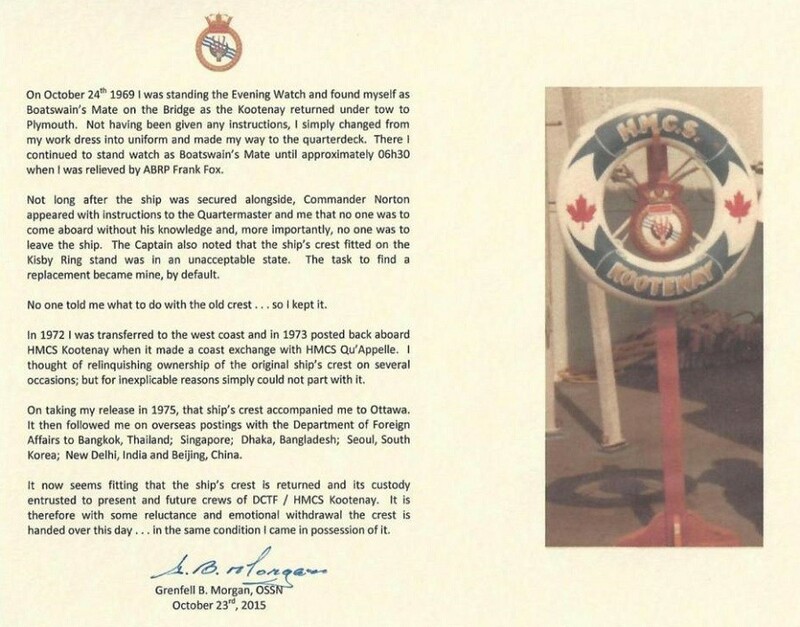 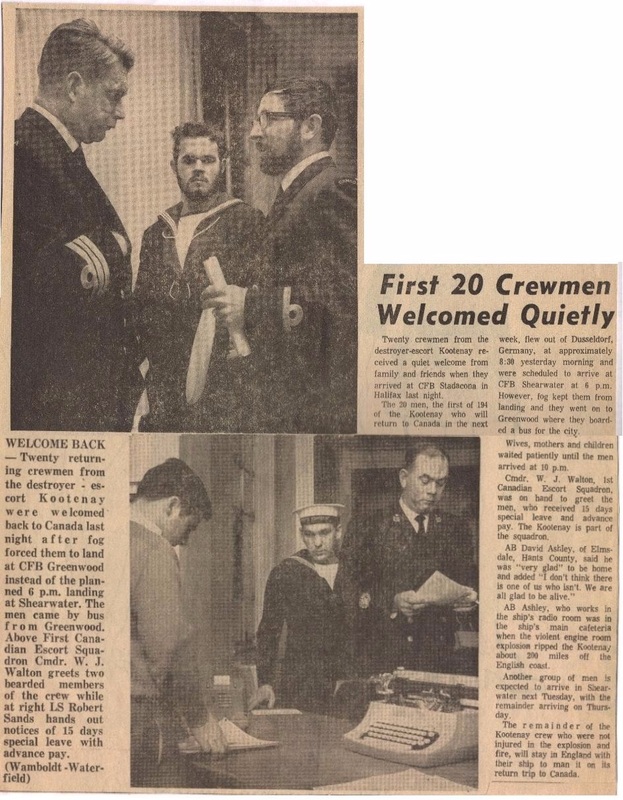 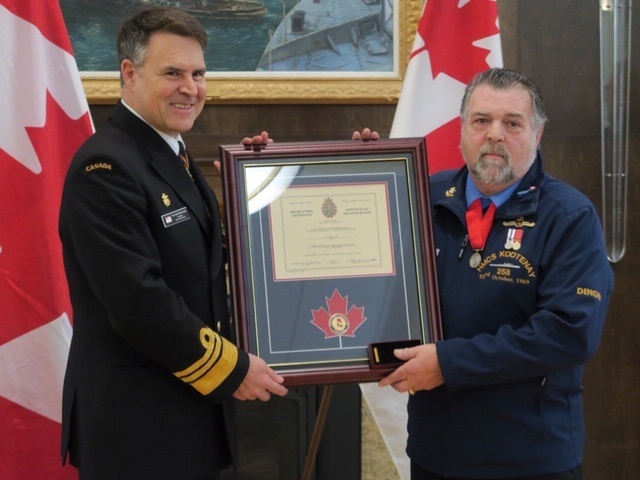 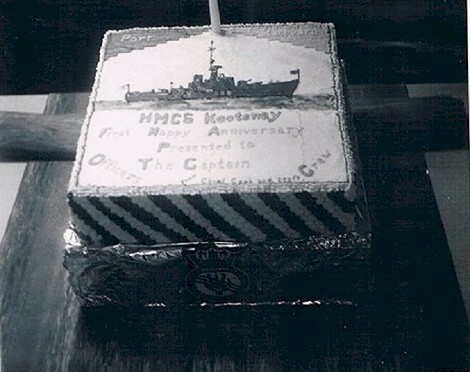 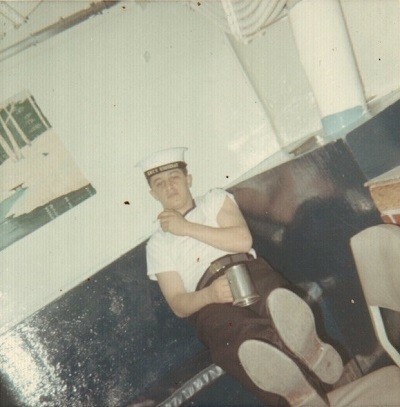 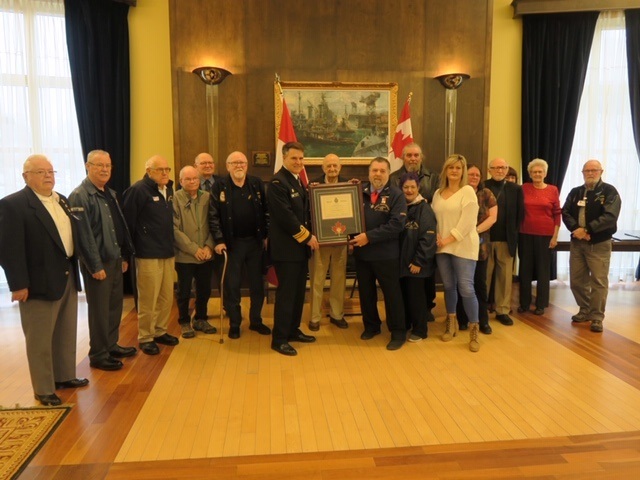 On 23 Oct 2015, Grenfell Morgan present the ship's badge of HMCS Kootenay from 23 Oct 1969 to the Damage Control Training Facility / HMCS Kootenay, in Halifax. 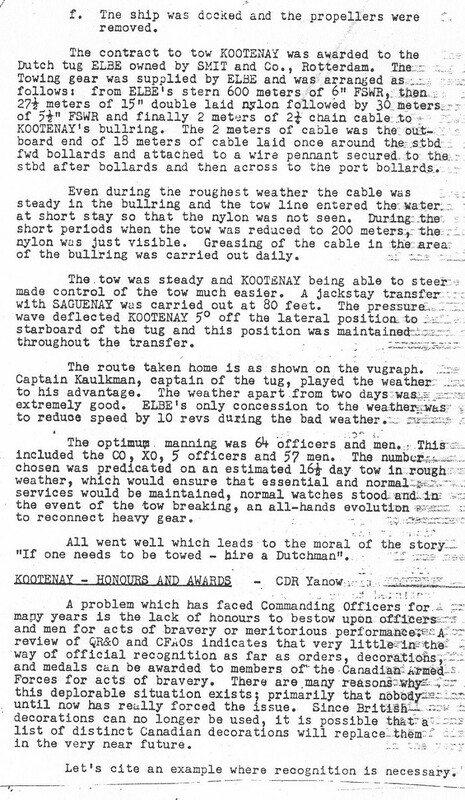 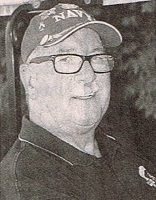 Source: Stourbridge Lion's Travel Log. 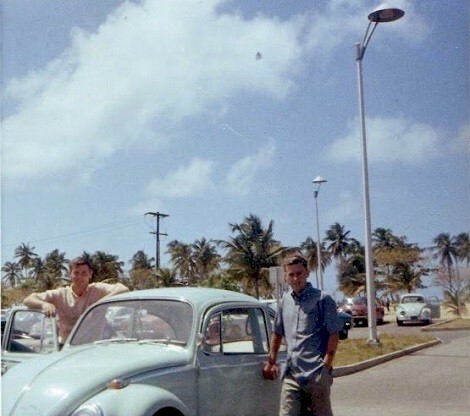 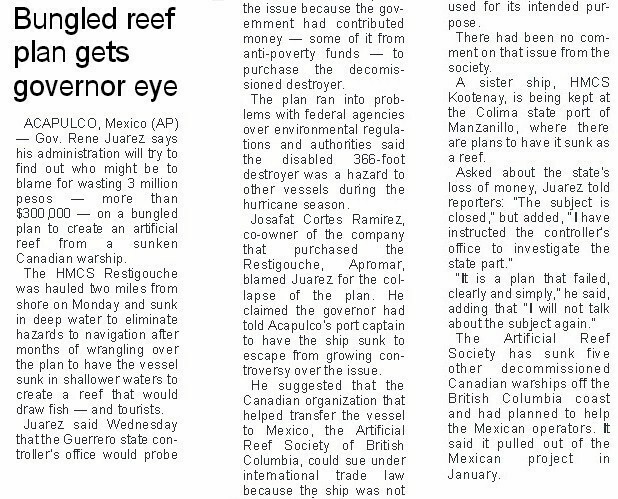 "Let’s talk about this ship a bit more since this is part of “Reef Gate” and was big news here from 1999 to 2001. 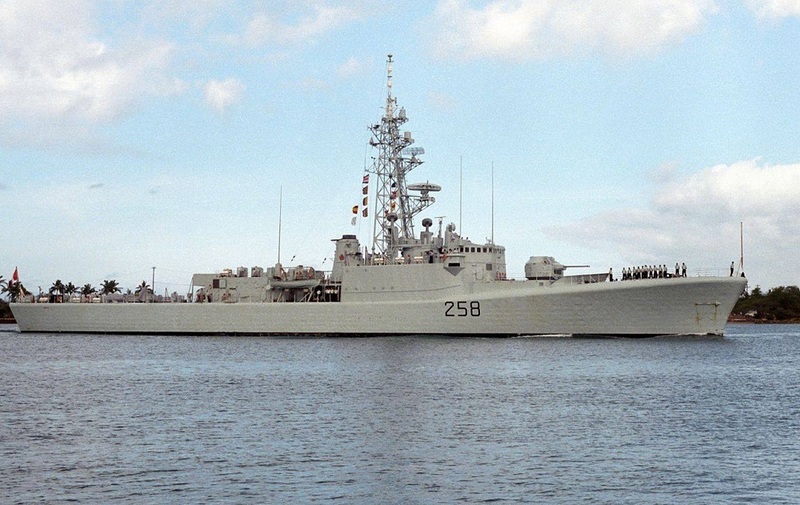 This Canadian Naval ship (and Restigouche – DDE 257) was towed from Canada to here to become an artificial reef on Navy Day, June 1, 2000. 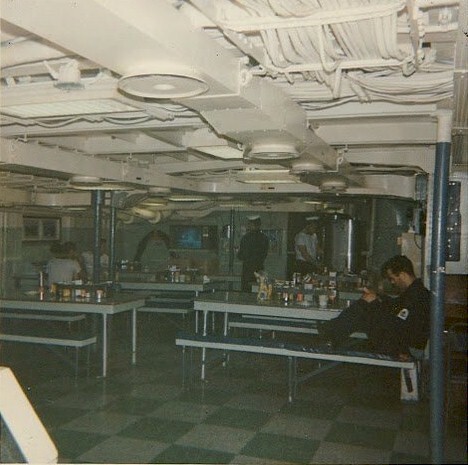 Well, there was a question on how they were purchased and here they sat until it was cleared up in 2001. 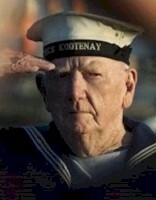 Shortly after I took this photo the Kootenay was sunk near the Restigouche that was sunk just before our arrival." 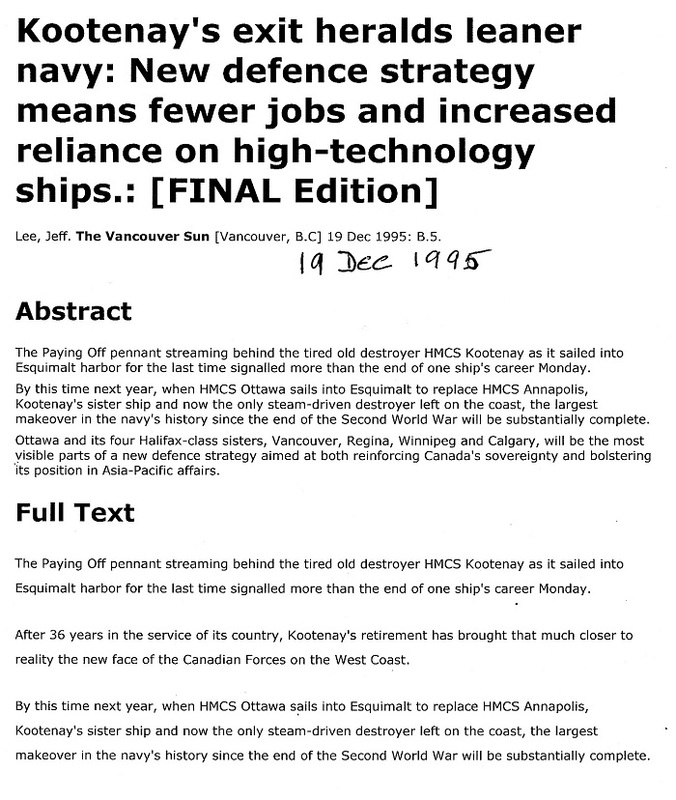 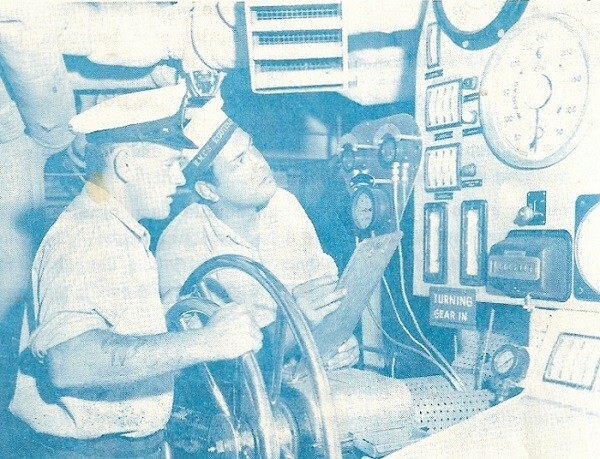 Newspaper article on the use of the former HMCS Restigouche 257 and the former HMCS Kootenay 258 as artificial reefs. 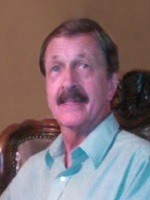 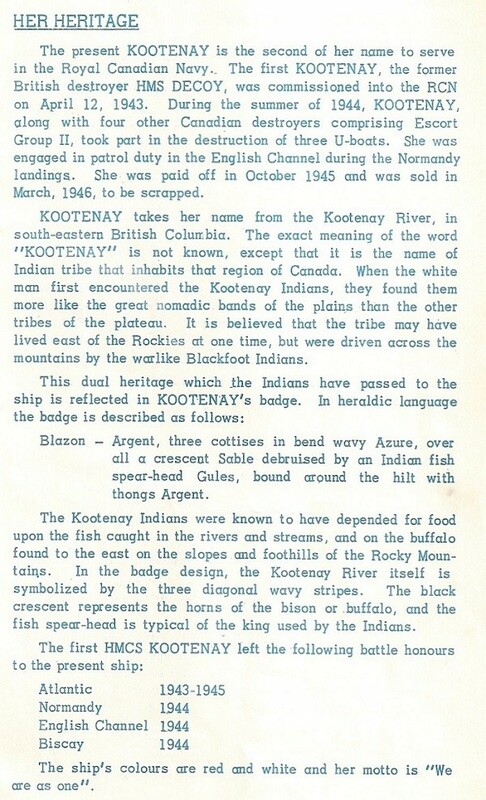 The Kootenay ended up under arrest as the purchasers didn't pay some kind of import fee and it ended up in a proverbial Mexican mess between the Mexican federal government and the harbor authorities and the owners. 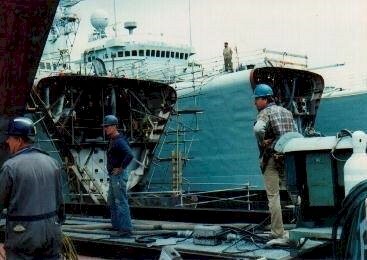 Last seen she was being very heavily scrapped at the dock and they ran the remaining part of the hull up on the beach and took her right down to the keel. 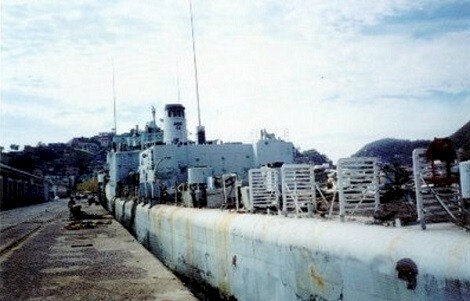 Sad ending for a great ship. 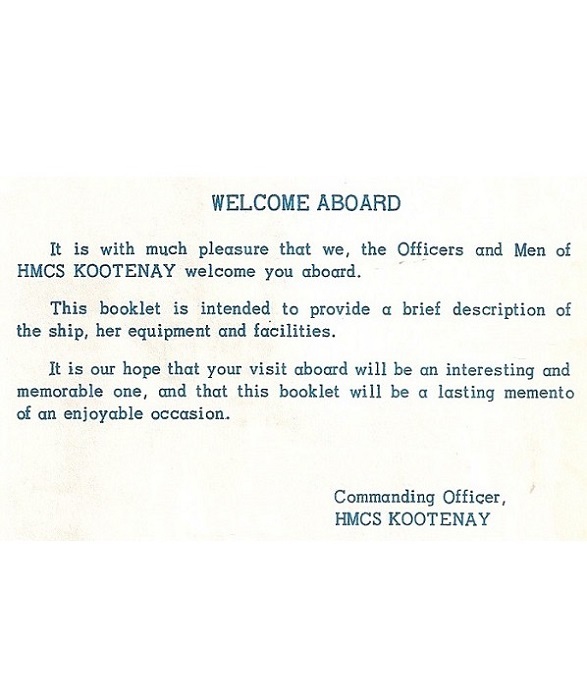 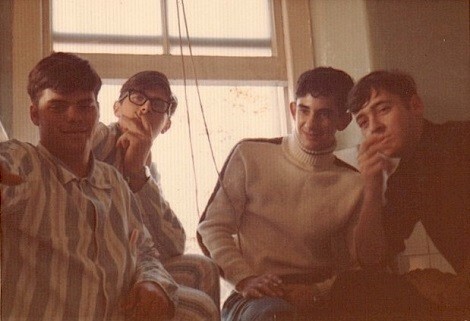 * Kootenays, but not on board on 23 Oct 1969. 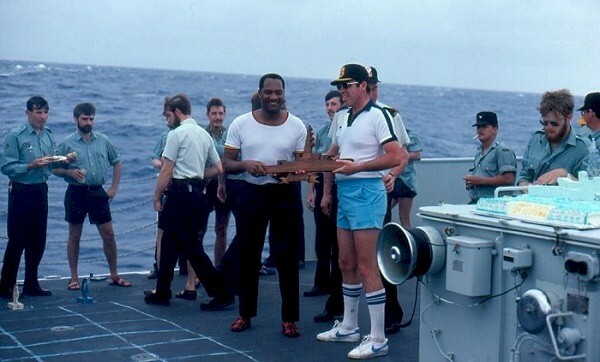 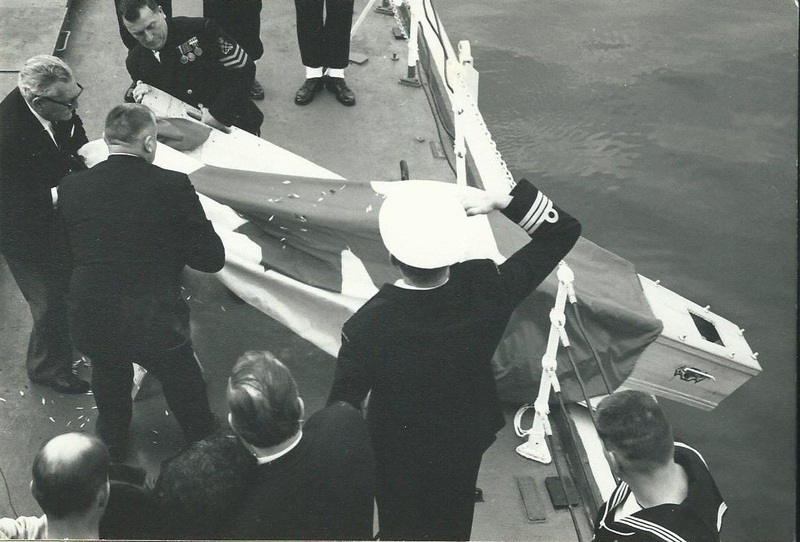 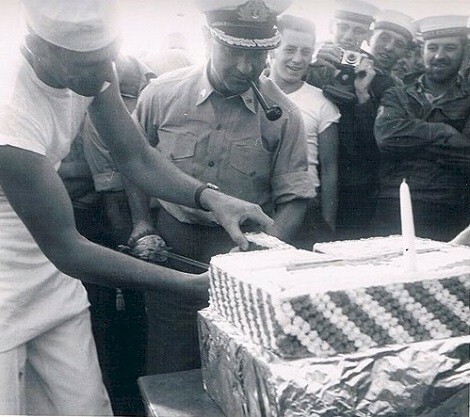 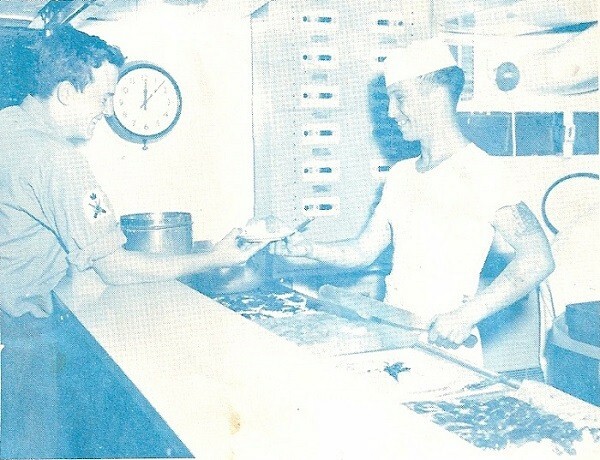 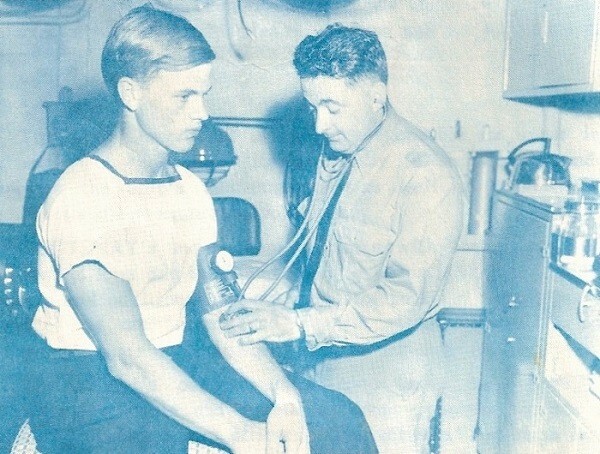 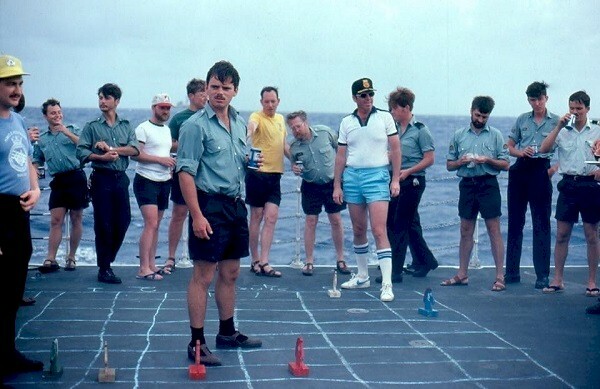 Vice-Admiral Ron Lloyd, Commander of the Royal Canadian Navy, presenting the Wound Stripe to Dinger.